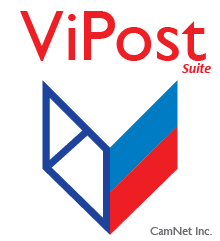 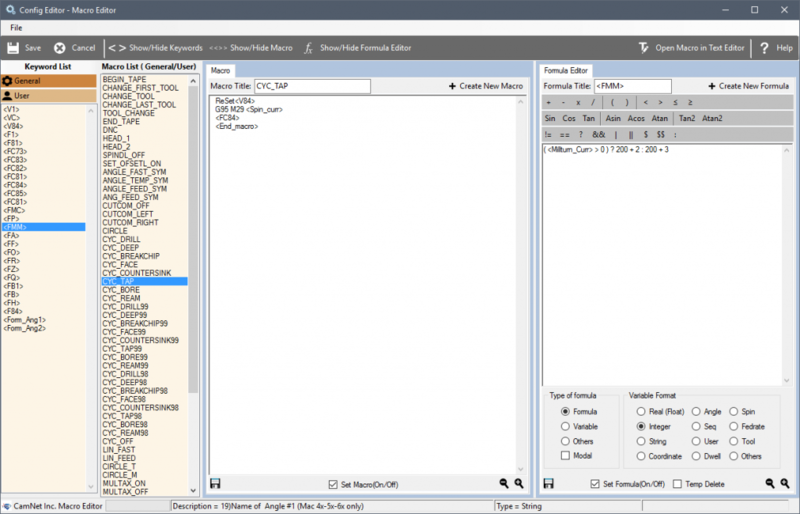 ViPostSuite – Post Processor – CamNet Inc.
VIPostSuite allows users to create and modify their own post processor without having to learn a complicated computer programming language. 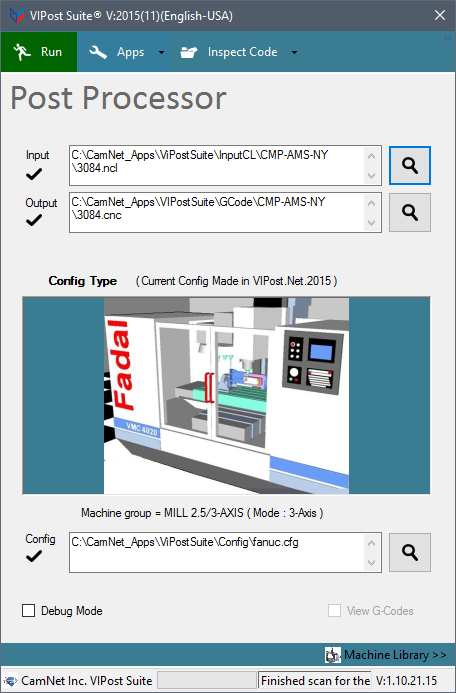 This supports all machines and robots from milling (3x, 4x, 5x, etc. 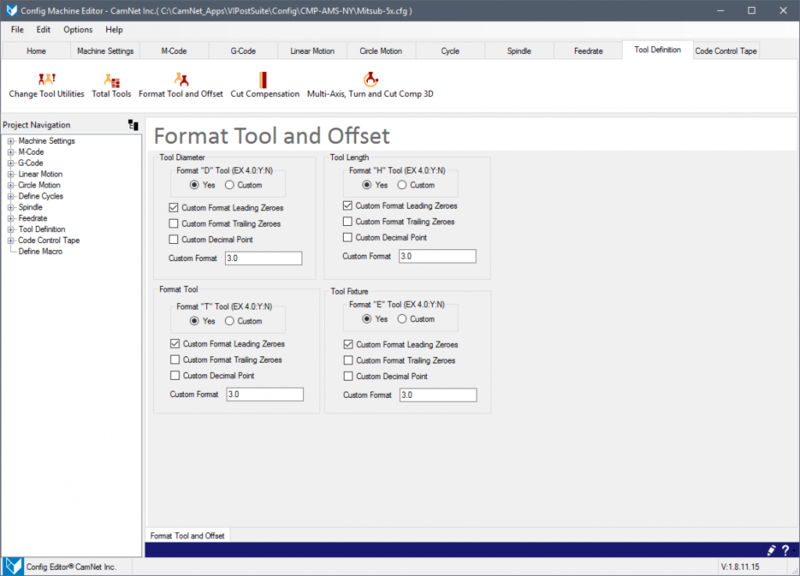 ), turning (2x up to 4x), millturning (2x, 4x, up to 5x), plasma, laser, waterjet, flame and more. 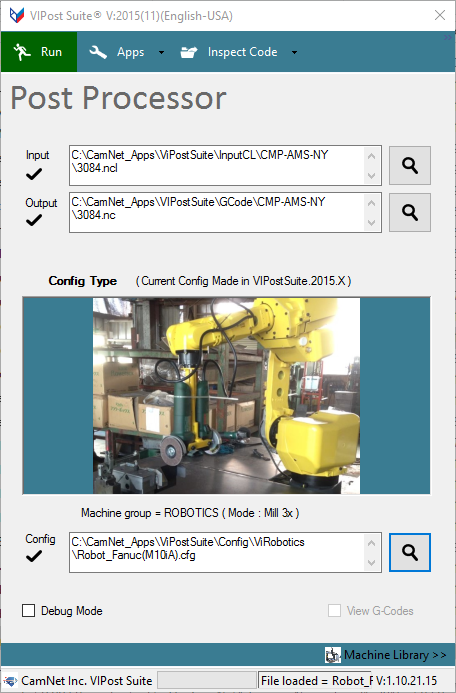 VIPostSuite works with any CNC and Robot using only one program for all of your machines.